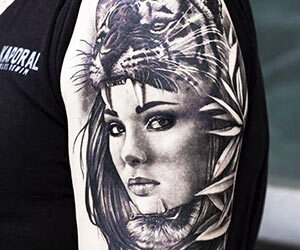 The biography of the tattoo artist Angélique Grimm from France is not available at the moment. You can find more information about this tattoo artist on his personal websites, which are listed here. Or visit this site later.